These moderately priced interconnects and speaker cables from Wireworld are overachievers of the highest order. Built from OCC copper using the company’s patented DNA Helix geometry and high-quality terminations designed in-house, the Eclipse 7 interconnect is more technically sophisticated than is usual at this price. The Eclipse 7 adds no hardness or glare to the mids, has a smooth yet extended treble, and is overall remarkably transparent. The Eclipse 7 also excels at conveying dynamic contrasts. 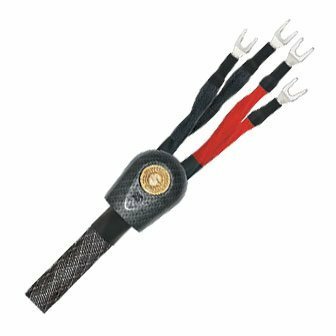 The Mini-Eclipse 7 speaker cables benefit from technology developed for Wireworld’s upper-end products, and feature the company’s DNA Helix geometry, 14-gauge, OCC-copper conductors, and interchangeable spade or banana terminations. Nicely made and quite flexible, the Mini Eclipse 7 has a very neutral balance that imposes little character of its own on the music. Its midrange and treble are extremely clean in texture, and the treble is open and detailed without being bright. Together, these two Wireworld products offer tremendous value, and are an easy choice for a Product of the Year Award. Interconnect $1800/1m RCA pr. and $2400/1m balanced pr. ; speaker $3290/2.5m pr. Audience’s latest flagship wire struck a fluid and natural balance of ease, articulation, and immersiveness. It has a ripe midrange weight and sweetness, vivid dynamic contrasts, and a profound sensitivity to the finest volume gradations. Ultimately it possesses a brilliance factor that casts light into the deepest corners of the soundstage and restores air and lift to harmonics. 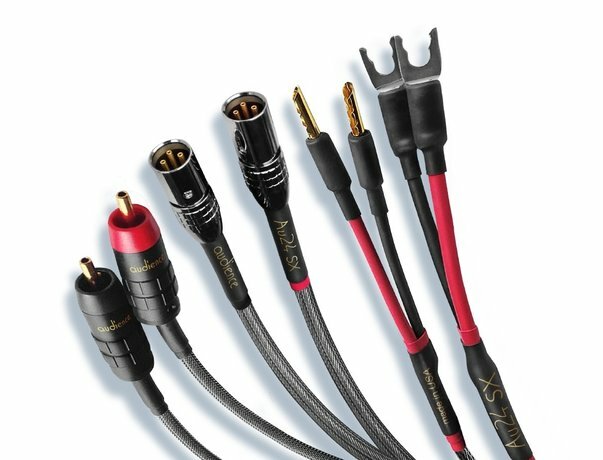 A particular strength for Au24 SX cables is the often hard-to-manage blend of the transient, the tactile, and the reverberant. Flexible and easy to handle, too. In a word, superb. JV has heard a lot of Synergistic Research cable over the years, but Ted Denney’s latest creation, the Galileo UEF, is quite simply the best wire Mr. D. has yet designed—better even that the original Galileo, which cost four times as much. 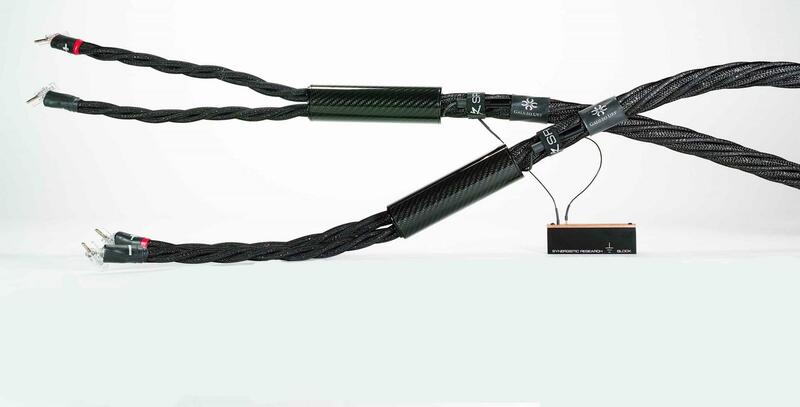 Although it is still a bit of a pain to use—because of the various grounding connections required—Galileo UEF is far less of a pain than previous SR wires, simply because the dielectric biasing circuit is built into each cable. (No more wall-wart power supplies stuck in every outlet and power strip of your home.) More importantly, the UEF marks a dramatic shift in SR sonics, coming far far closer to neutral in balance than the darker-sounding originals, without sacrificing any of the speed, color, resolution, or power-range solidity and slam that SR is famous for. A genuine breakthrough for Denney and Co., a relatively good deal compared to some of the six- and seven-figure competition, and a shoo-in for TAS’ 2017 Cable and Interconnect of the Year Award.